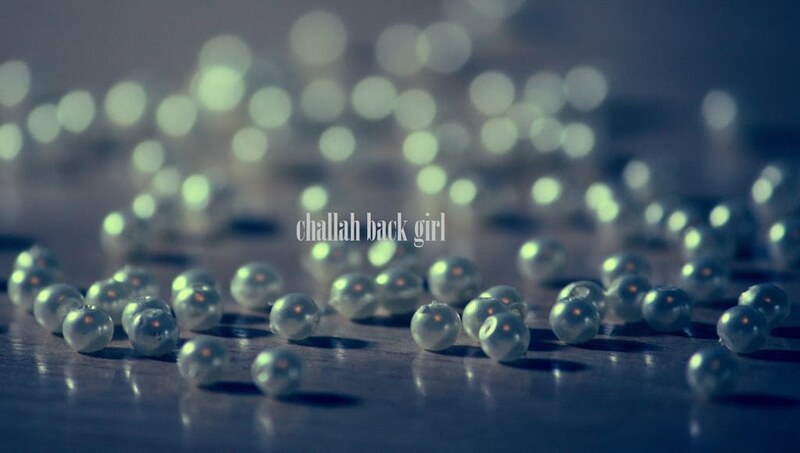 challah back girl: Ignoring Valentine's Day. For my non-Jewish friends and family, it makes sense that I don't celebrate Xmas or Easter. But when it comes to holidays such as Halloween, St. Patrick's Day, or the one with hearts and flowers just around the corner, they get confused. "It's just _____," I hear a lot. Forget for a moment that all of these have Catholic origins, because it's not what most people are thinking of when they dress up, drink green beer, or hand out valentines. Before Judaism, I went along with it all like everyone else. I pretty much lived for Halloween. But a funny thing happened on the way to becoming a Jew. As I began taking on holidays that were rich with tradition and meaning, the ones that have become so secularized and commercialized suddenly seemed less appealing. I don't refuse to acknowledge non-Jewish holidays out of stubbornness; I just don't care to anymore. so true... you really have a gift with words. Thank you, Rizel. That means a lot. I wish you the best with your someone special!